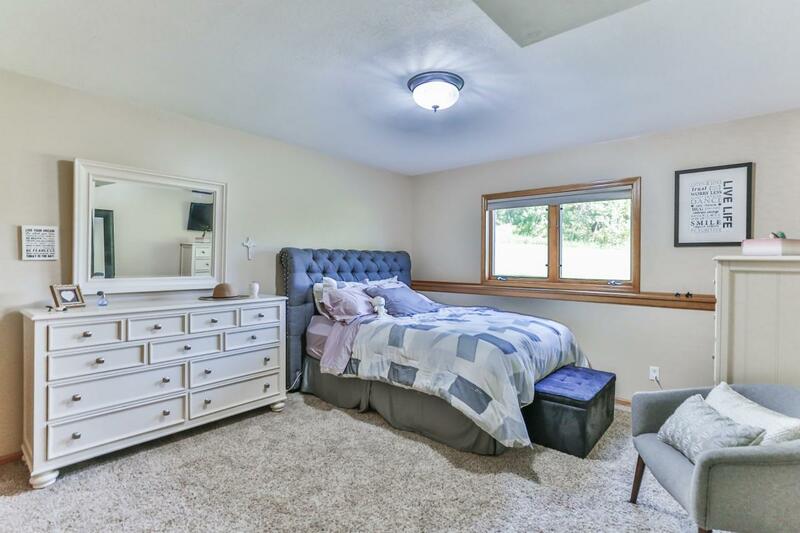 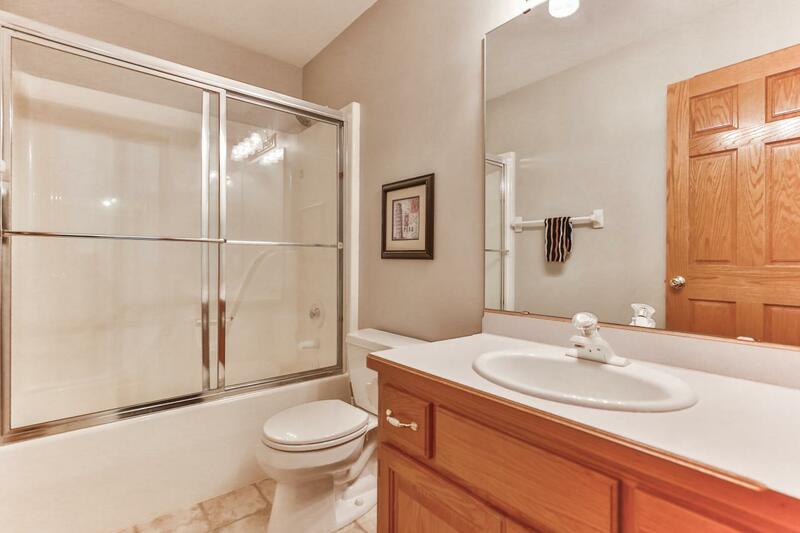 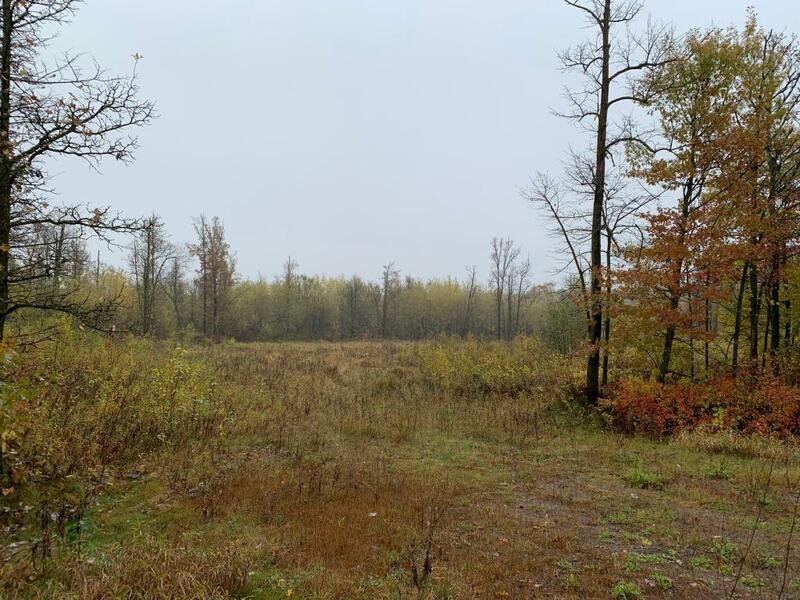 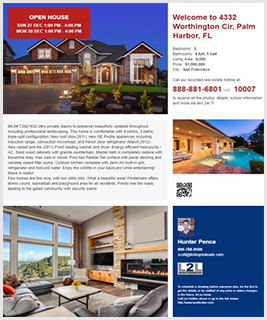 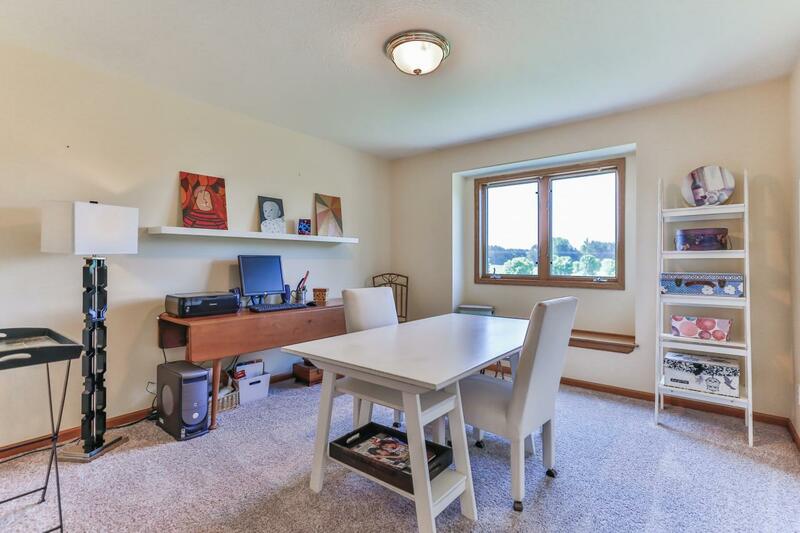 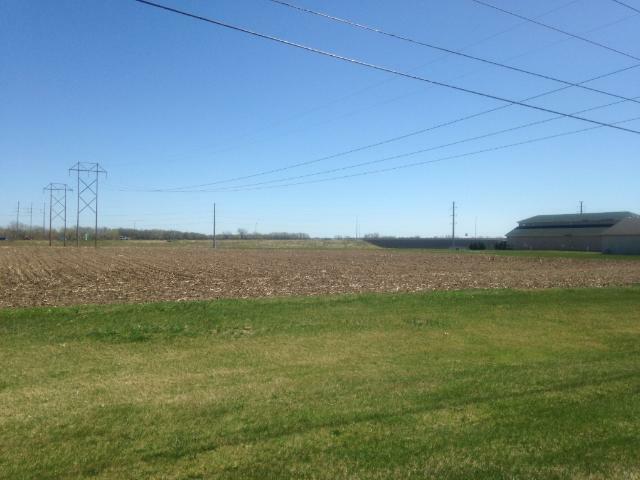 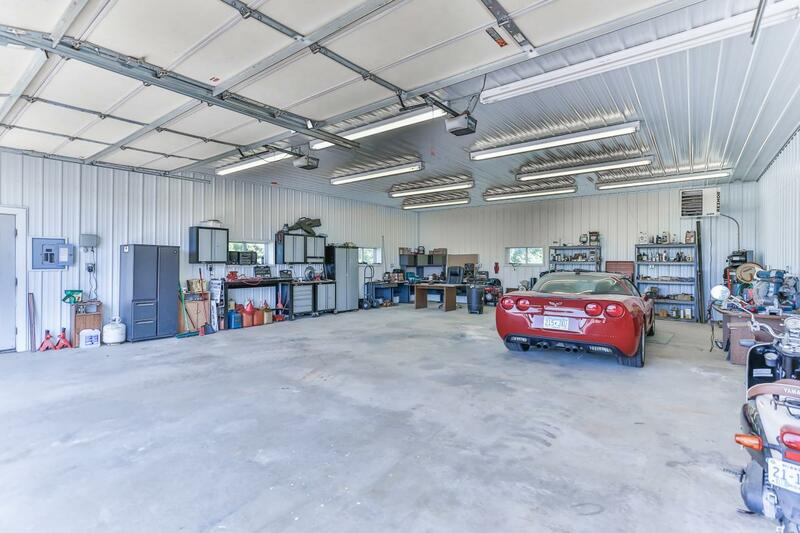 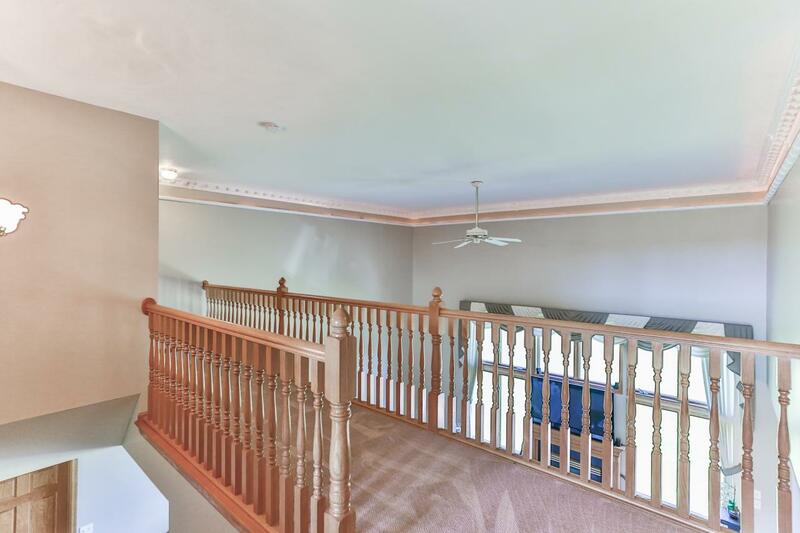 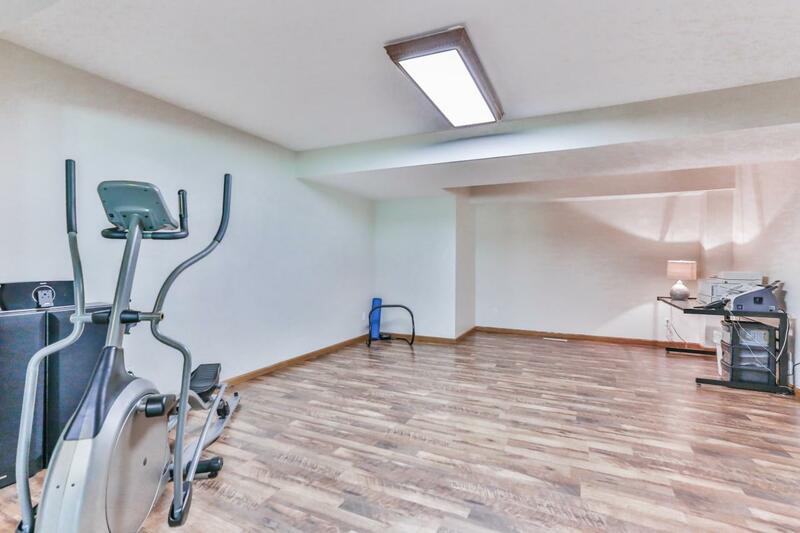 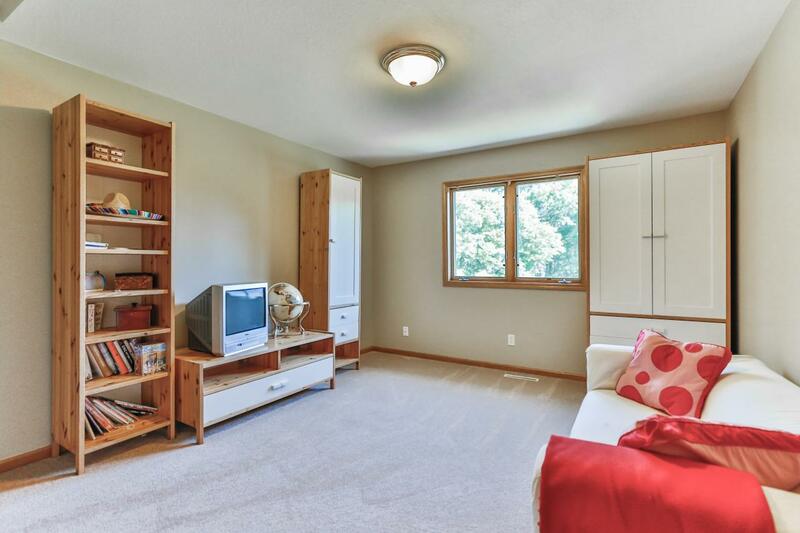 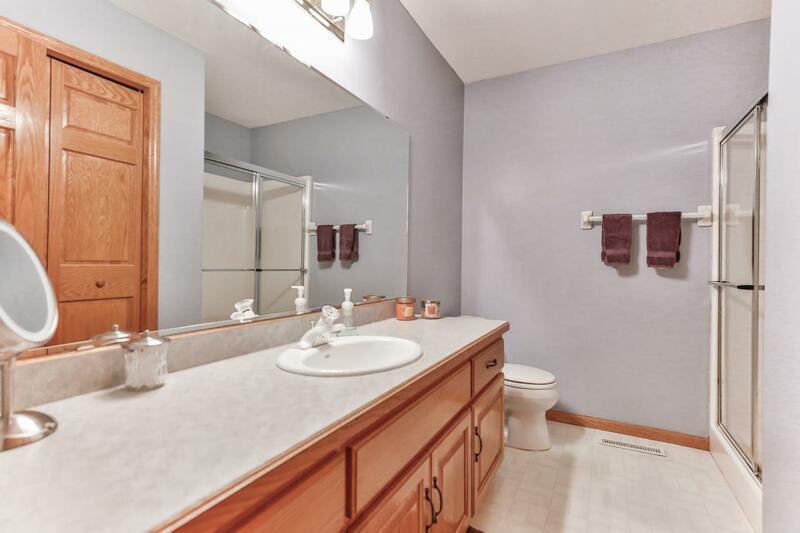 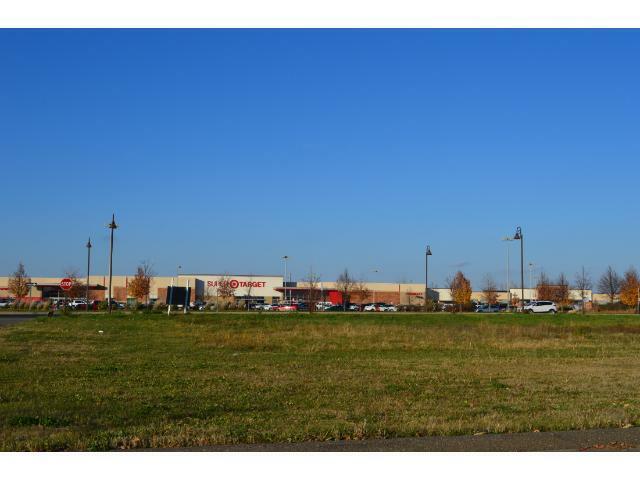 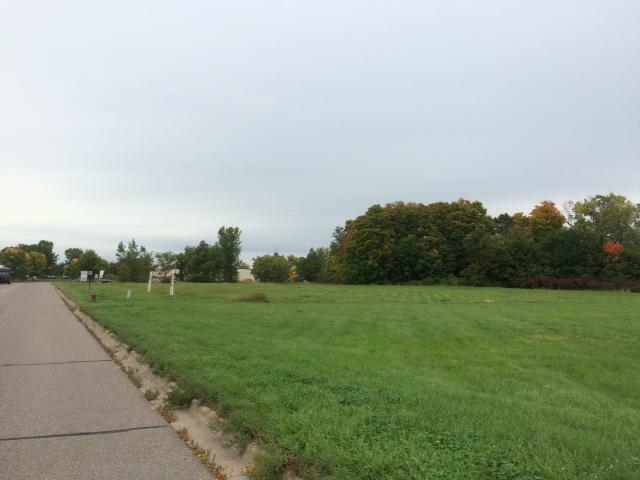 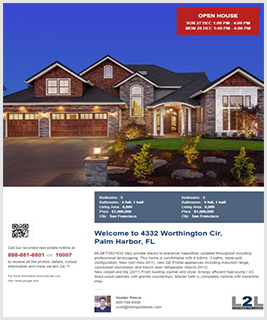 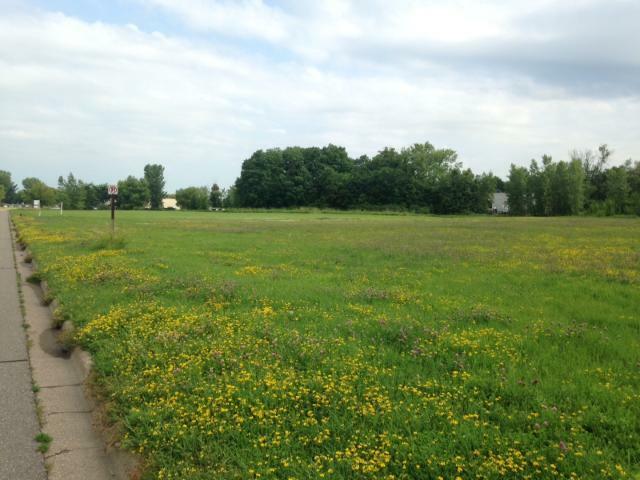 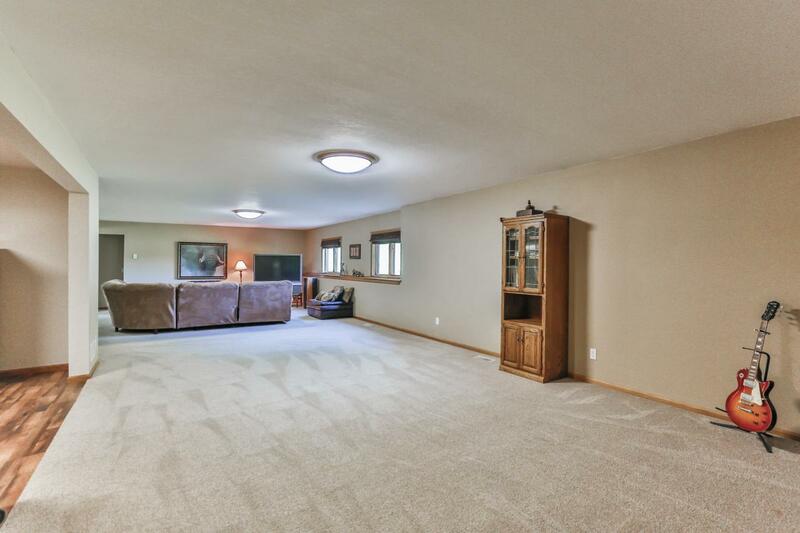 This property has something for everyone! 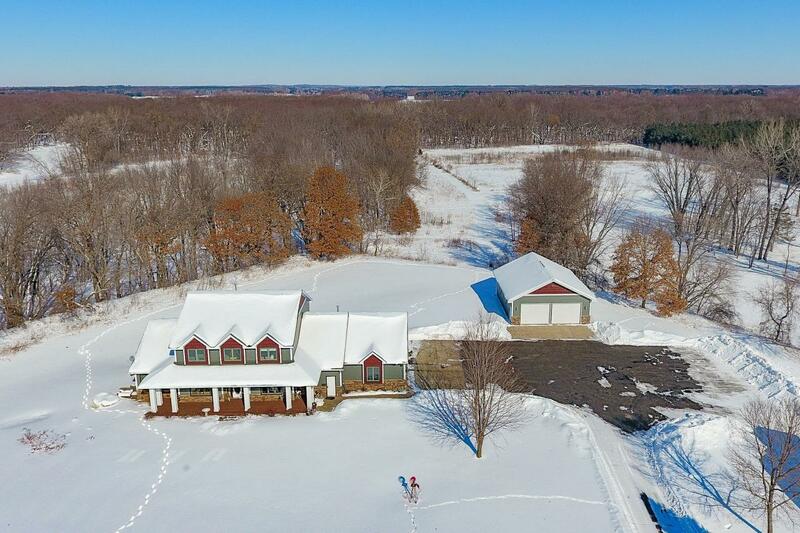 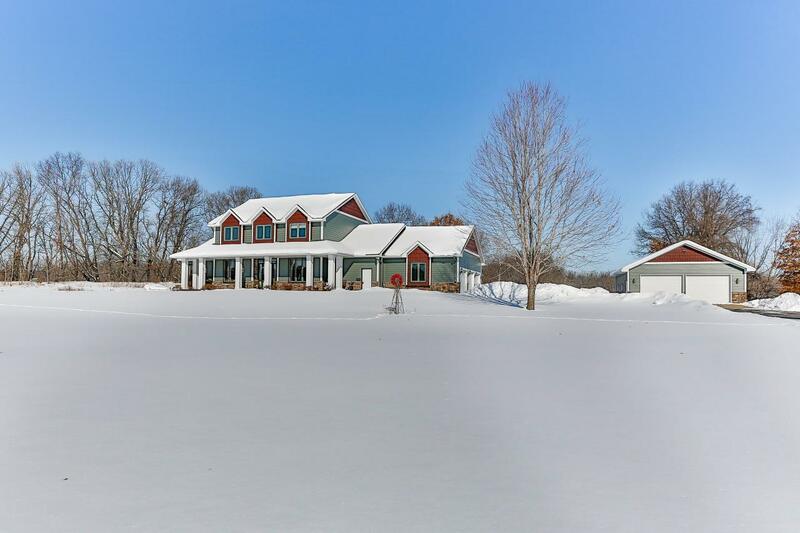 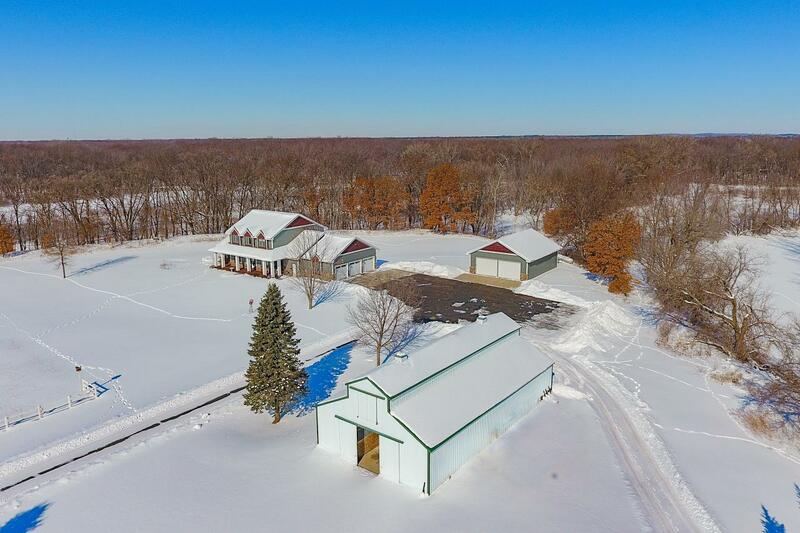 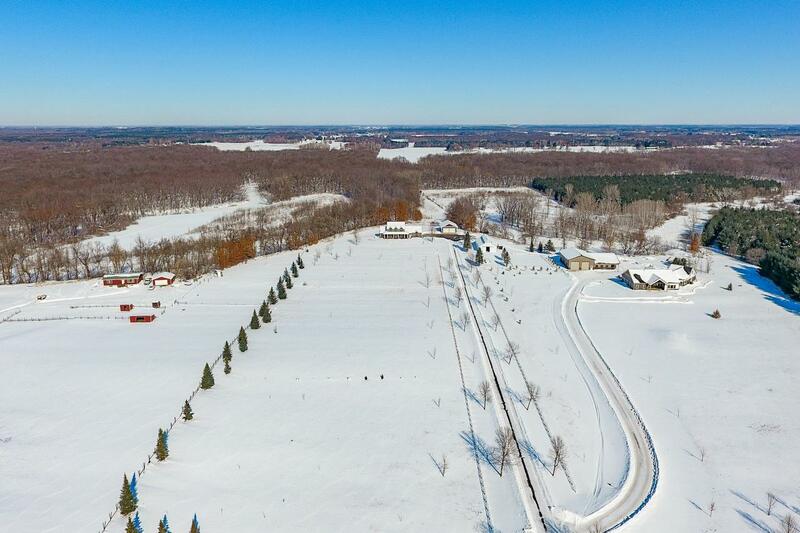 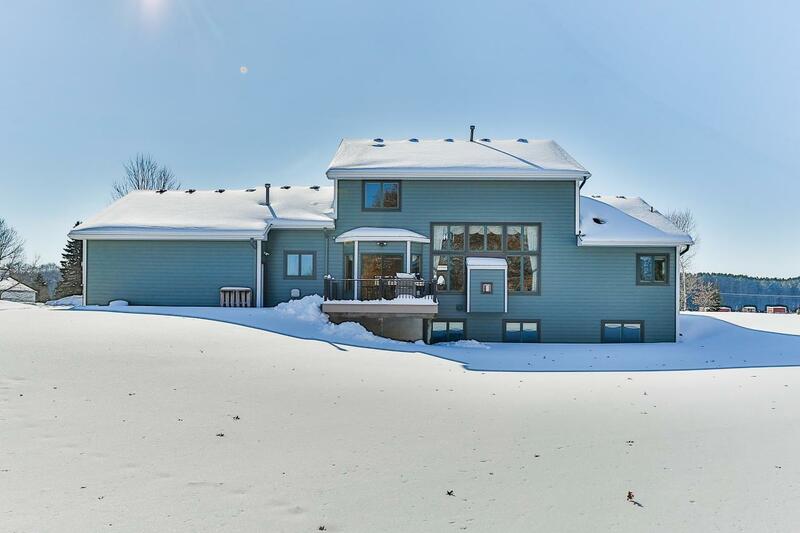 Large 5bd/4ba, 2 story home w/4,600 TFSF, oversized 3 car garage, Rum River frontage, 20 acres w/walking trails, 7 stall horse barn and a 32x48 detached heated shop/garage. 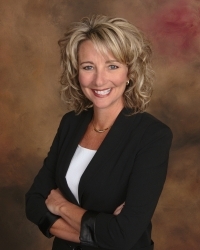 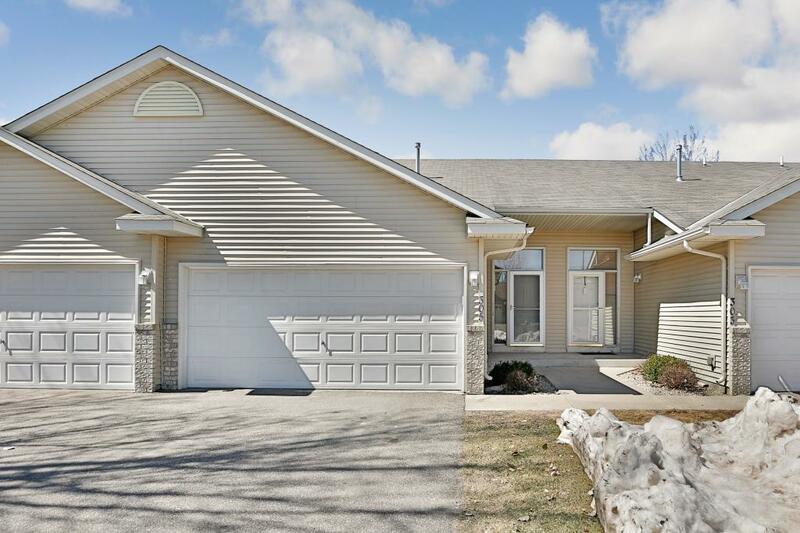 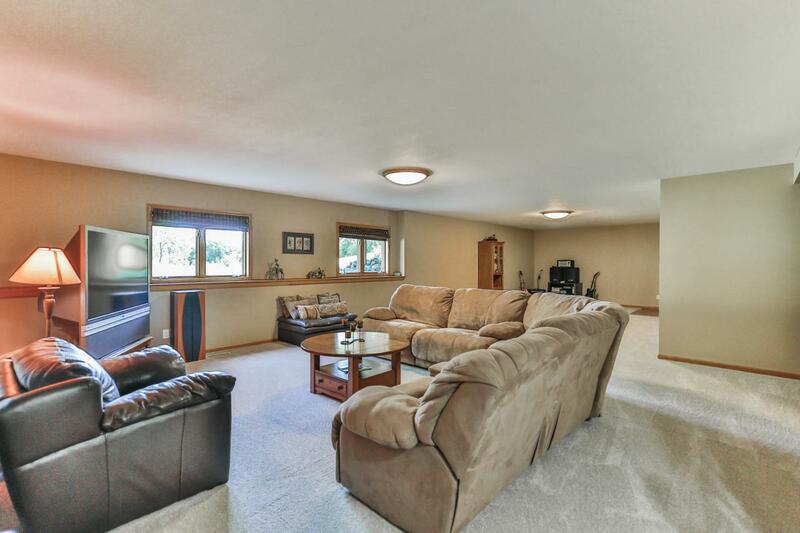 Many updates throughout the home and close to town! 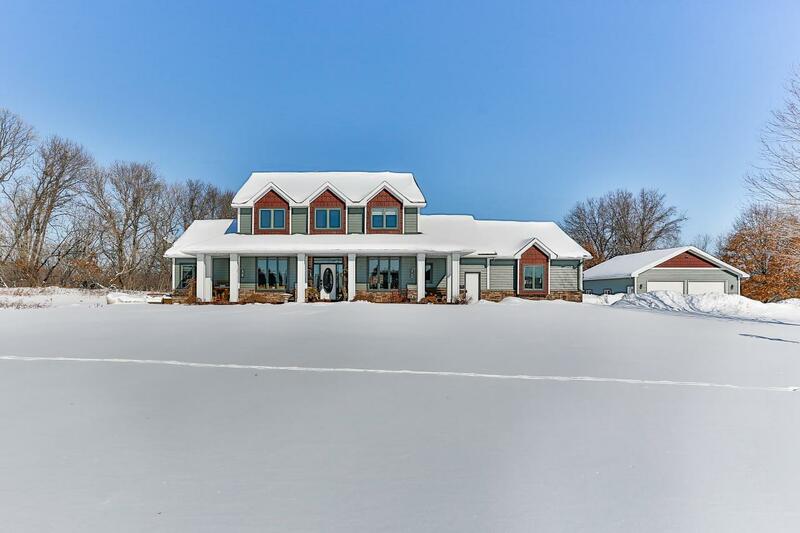 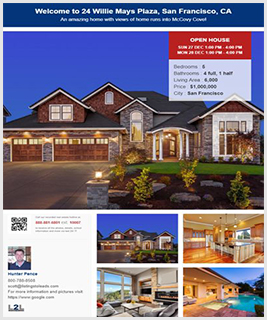 GORGEOUS PROPERTY!! 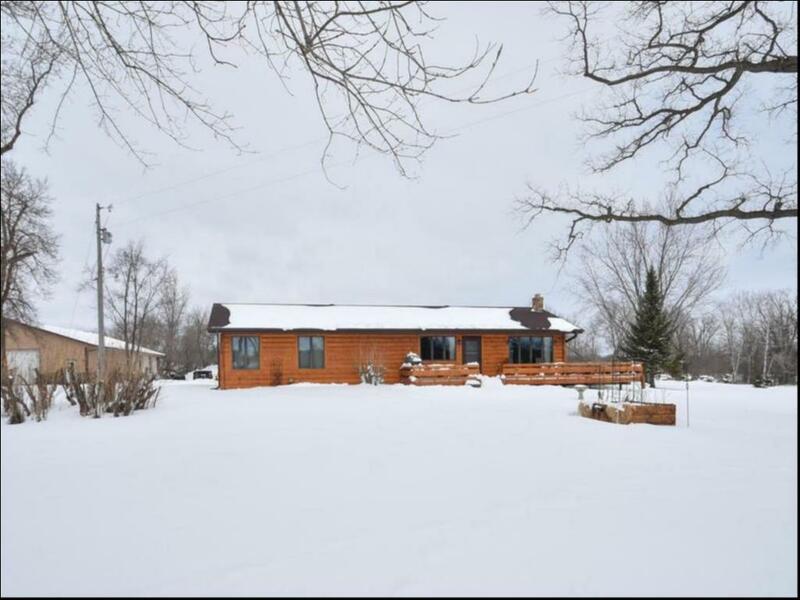 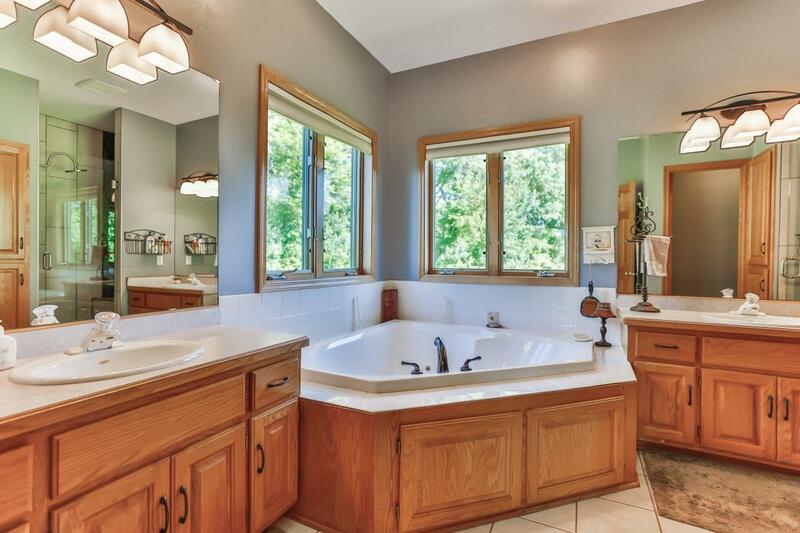 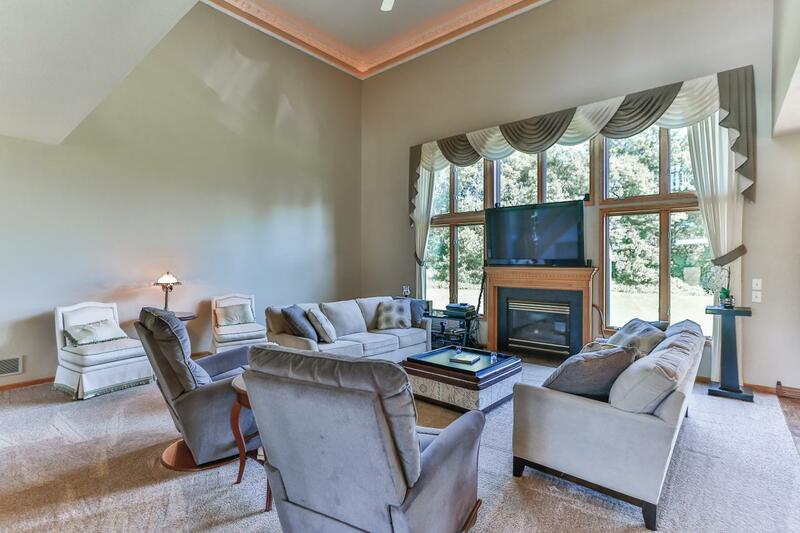 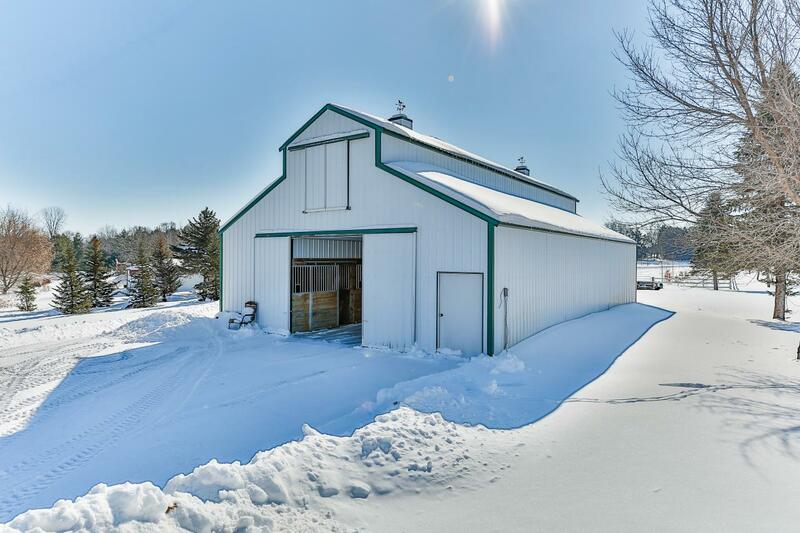 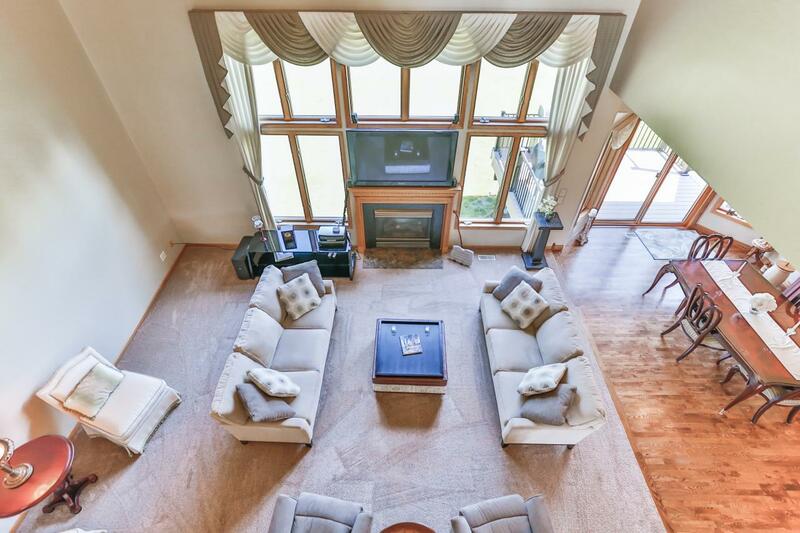 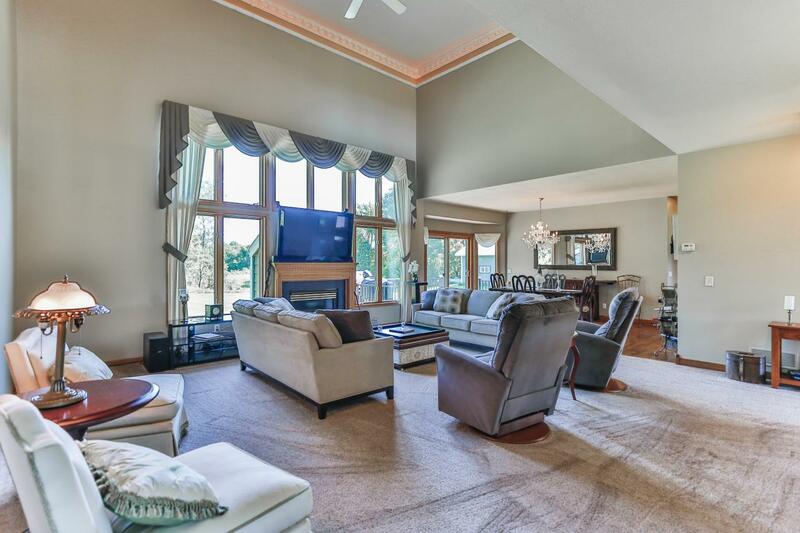 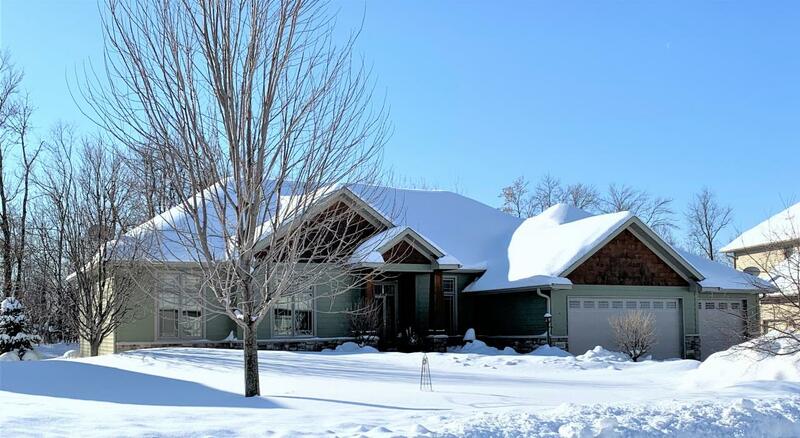 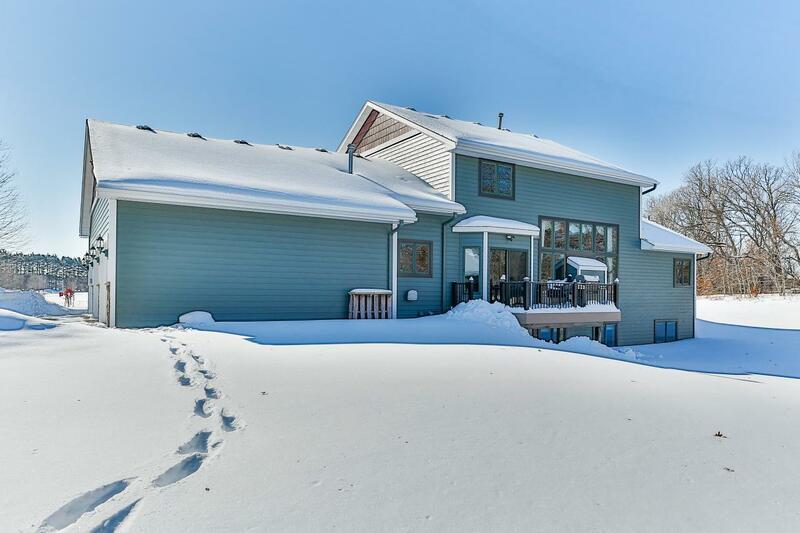 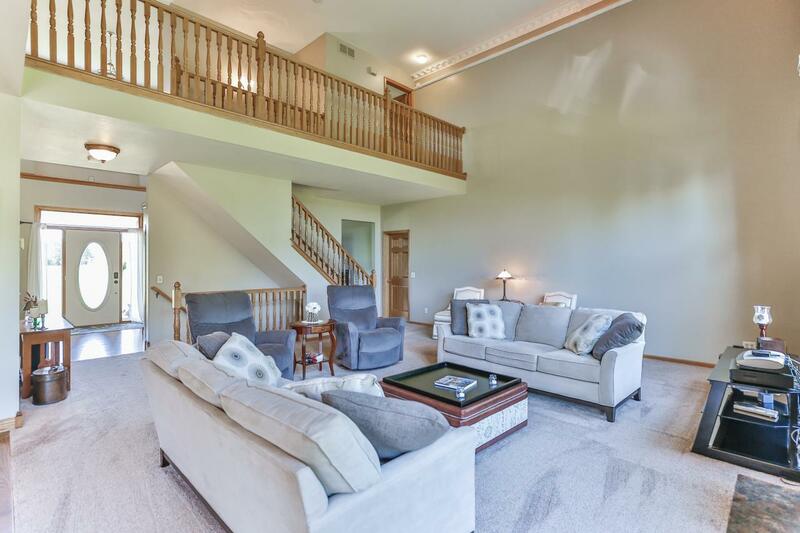 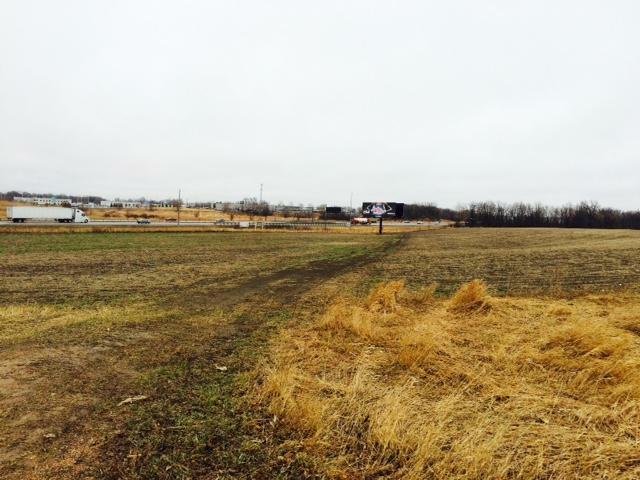 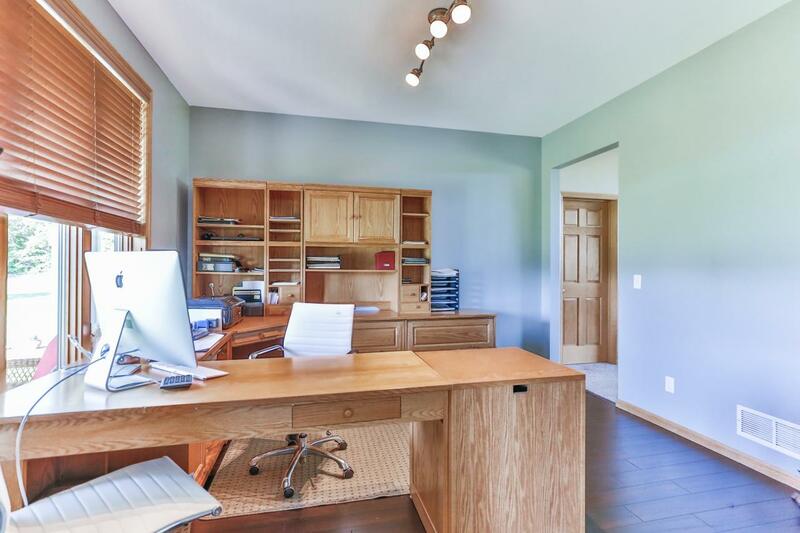 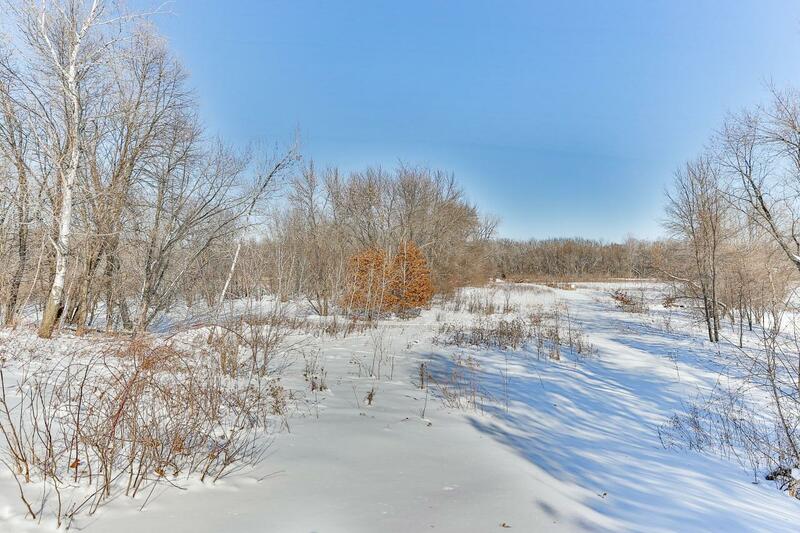 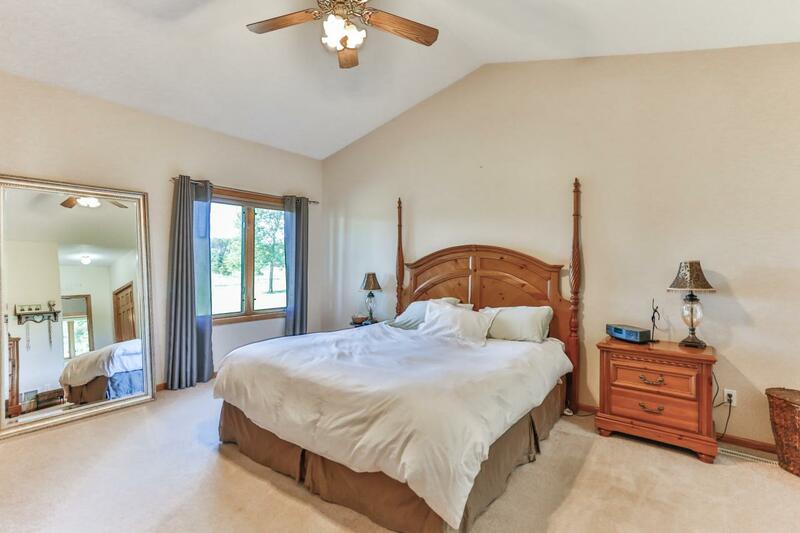 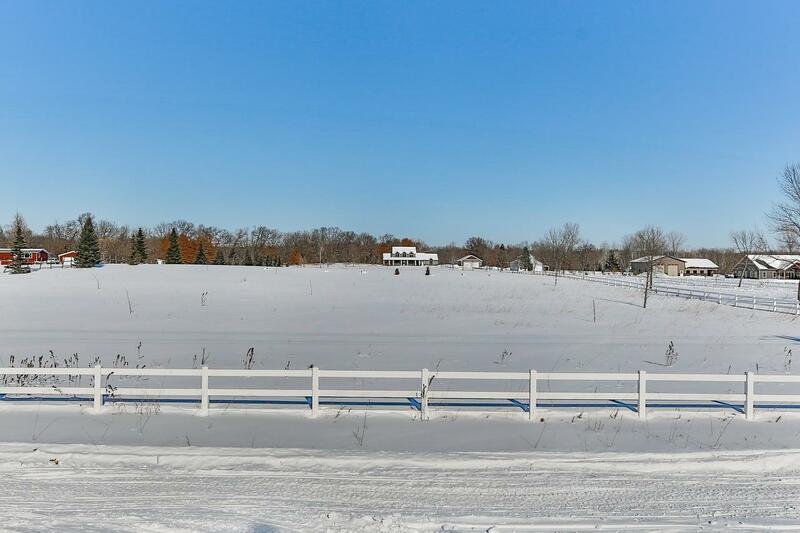 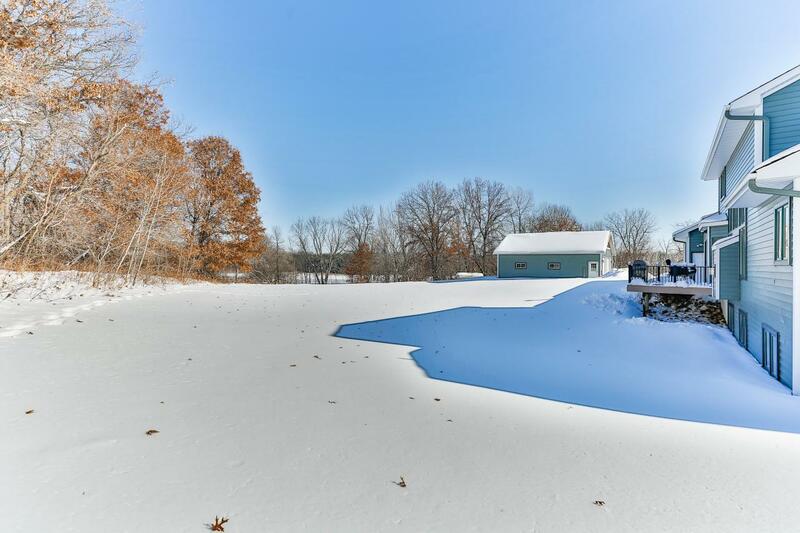 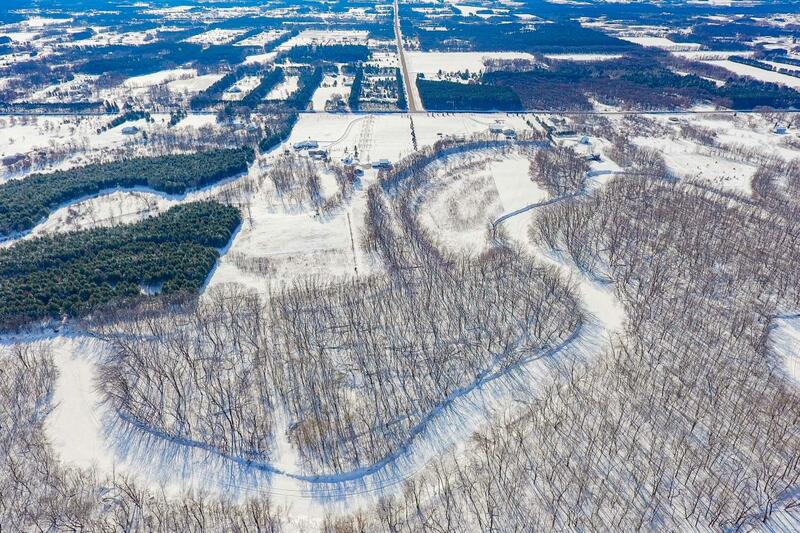 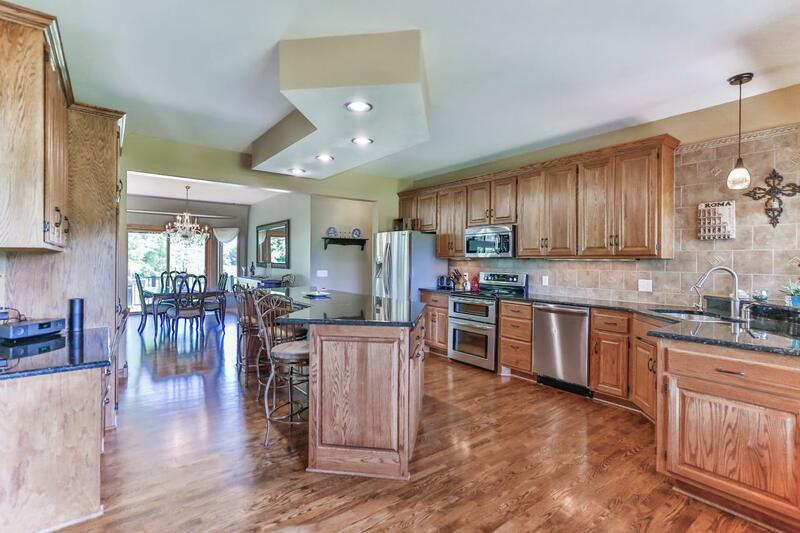 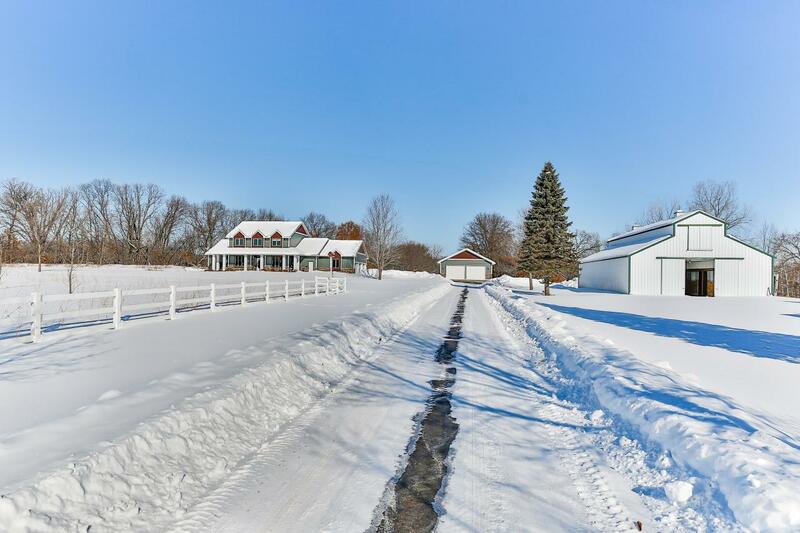 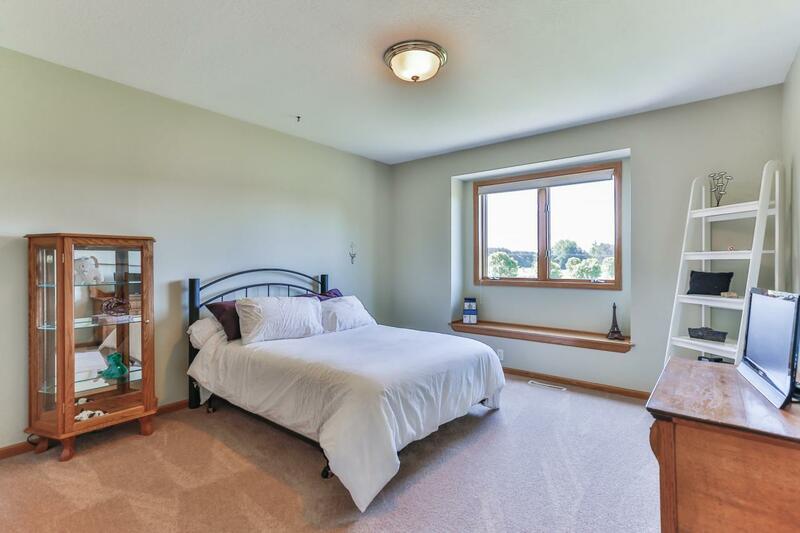 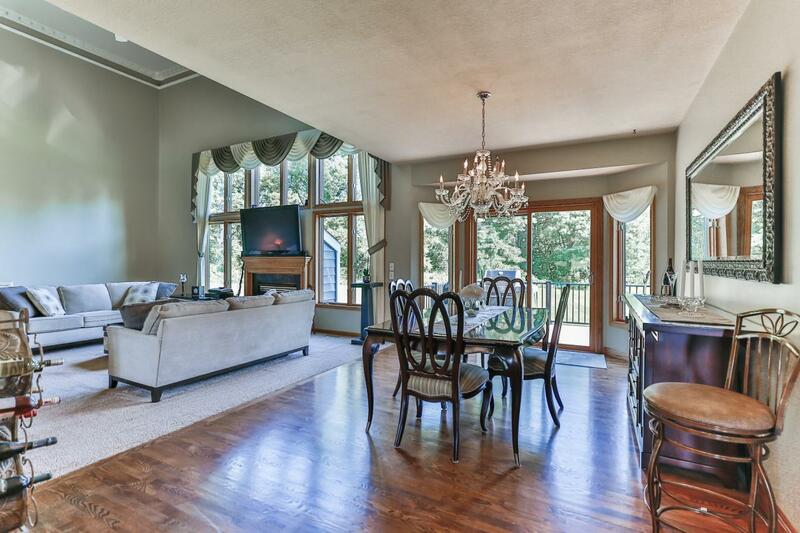 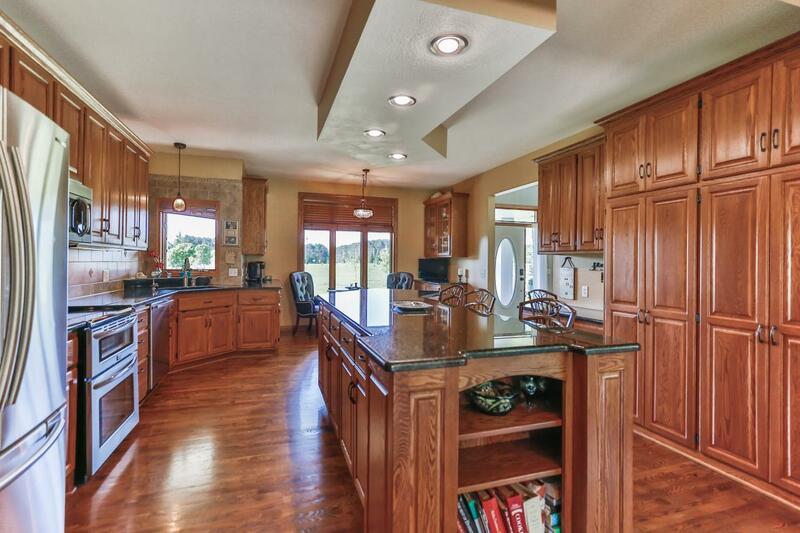 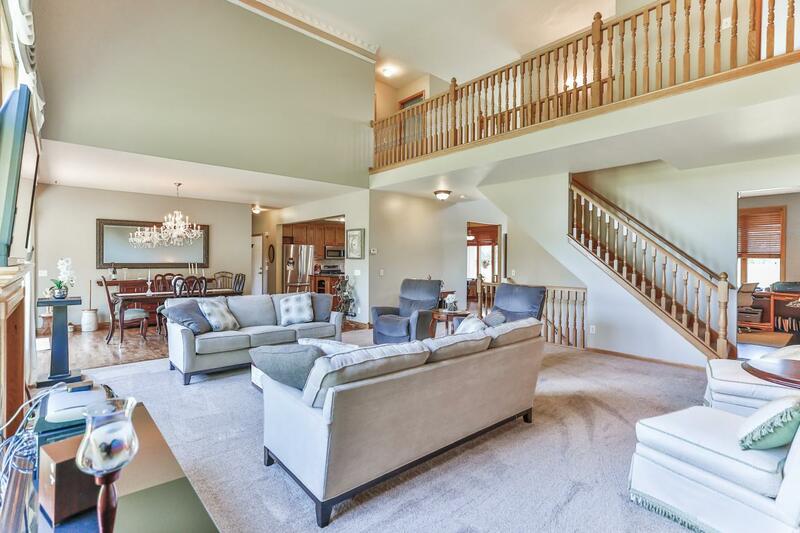 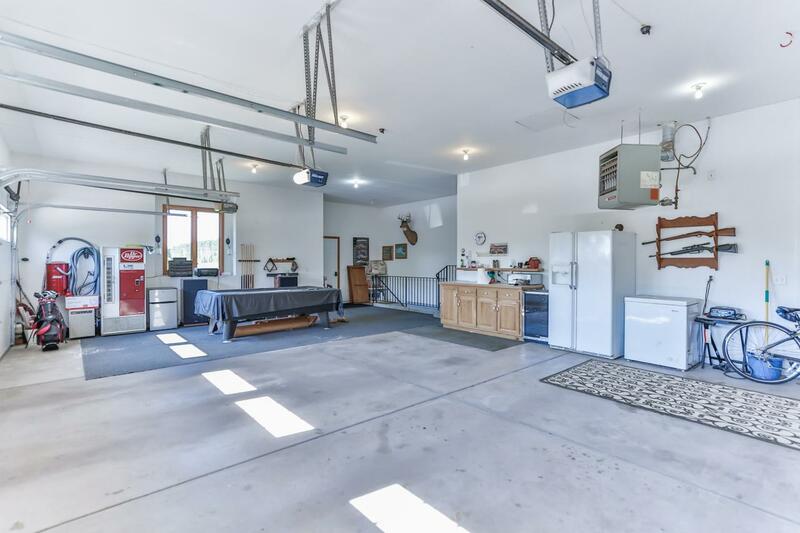 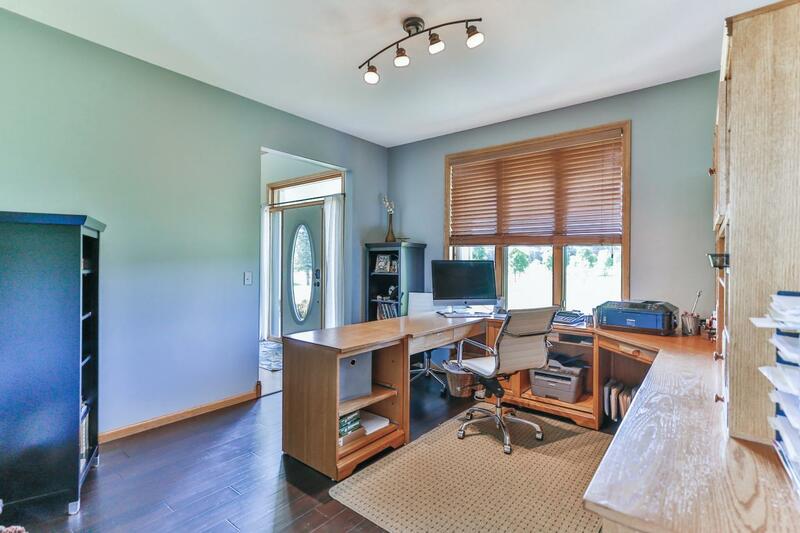 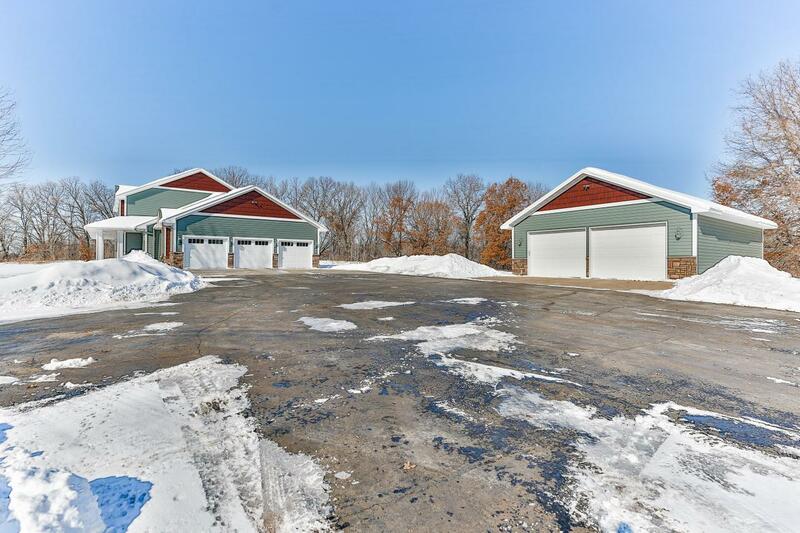 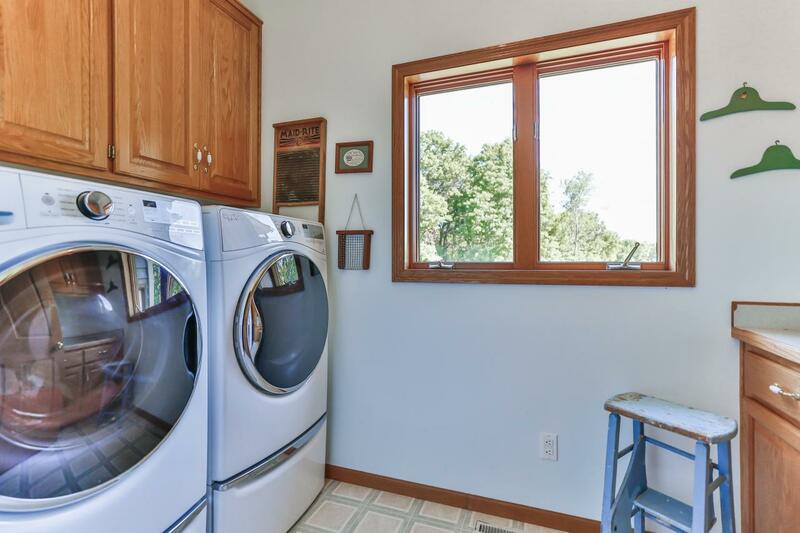 Princeton, MN, Gorgeous 2 Story home w/River frontage, 20 Acres, Horse barn and Heated Shop!